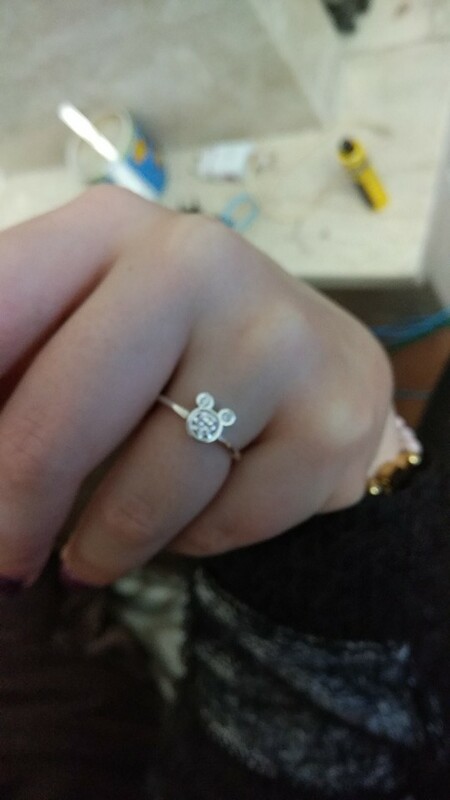 From WOSTU comes this beautiful Mickey Mouse Disney themed ladies ring. Ideal for both formal and casual occasions such as weddings, interviews, parties, meetings, etc. Made from 100% sterling silver with 92.5% purity and set with cubic ziconia crystals. 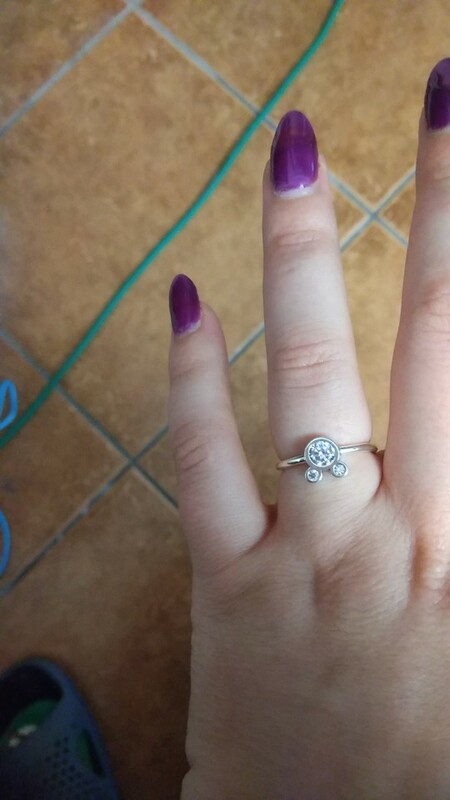 The resulting ring is fabulous. Would make an excellent gift for friends, loved ones and especially for Disney fans. Pierścionek faktycznie jest srebrny. Bardzo ładnie wygląda. Polecam.